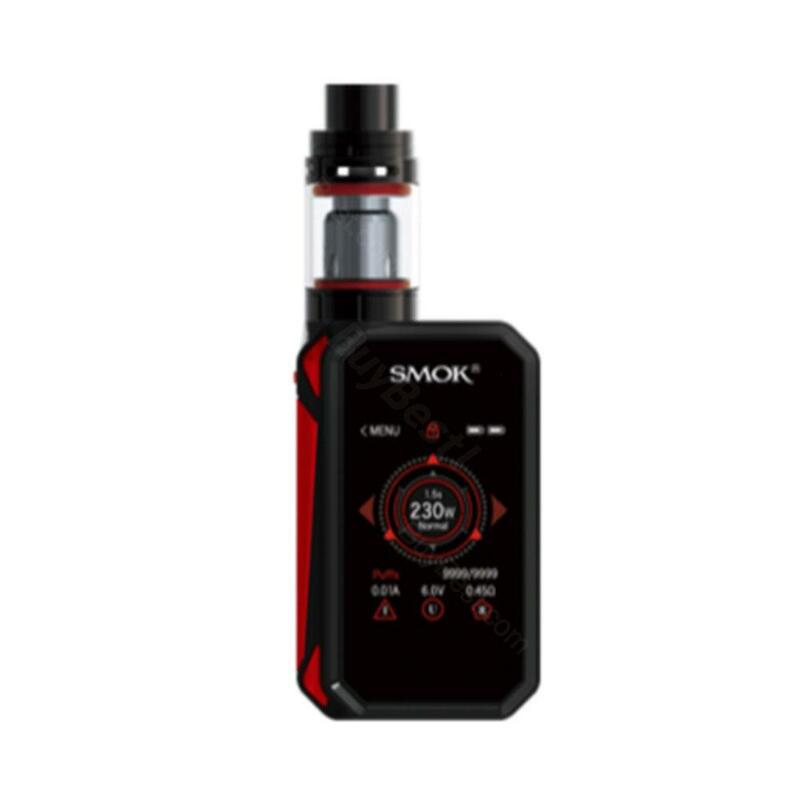 Help me get 230W SMOK G at USD 5?.?? 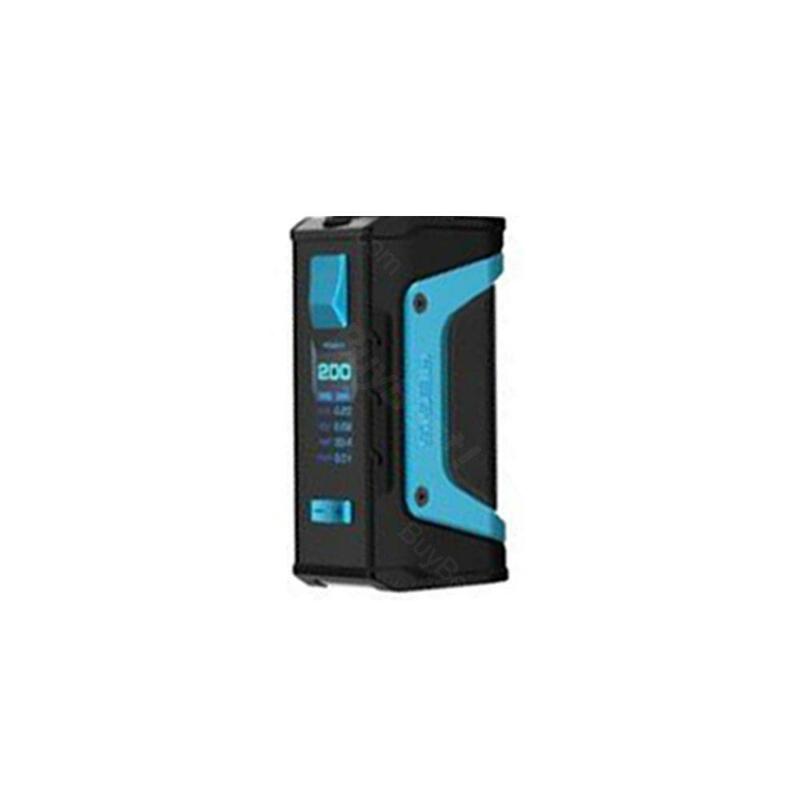 GeekVape 521 Tab Mini Coil Master Atomizer DIY Tool with many kinds of protection, which brings high safety. Its small size and strong function make those DIY fans fall in deep love with it.